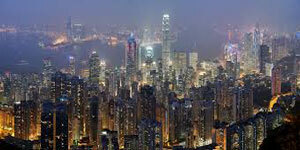 Hong Kong is one of the most exciting cities in the world. 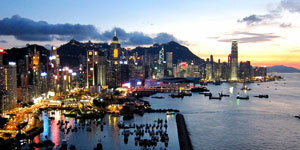 What makes this city so vibrant and energetic is nearly 7 million residents. 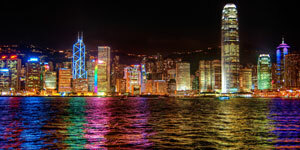 The city has a unique blend of Western and Chinese culture which seems coexist very well and help make this city so fascinating. 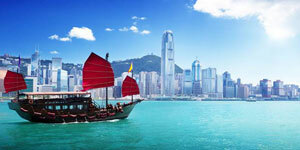 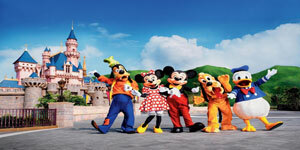 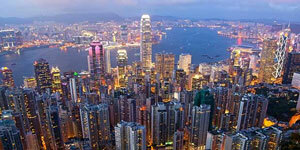 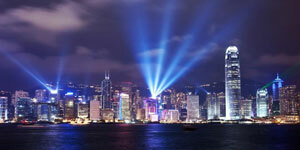 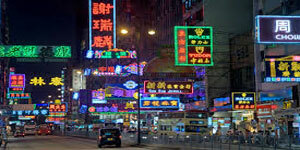 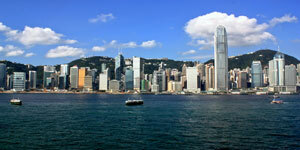 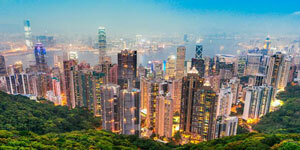 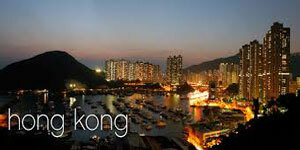 Hong Kong is an all year round tourist destination travel hot spot in Asia. 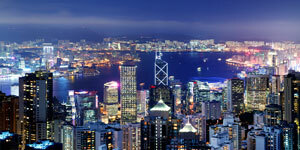 Visitors from many countries can enter Hong Kong normally without a visa for a period between 7 days to 6 months, depending on the nationality. 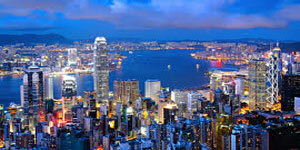 Hong Kong is rather compact so you are never too far from the major shopping districts and sightseeing places. 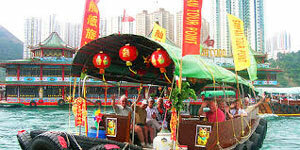 The transportation in Hong Kong is excellent. 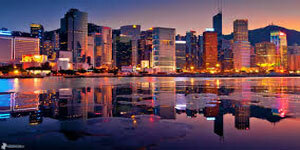 That means you can easily reach other areas without no hassle. 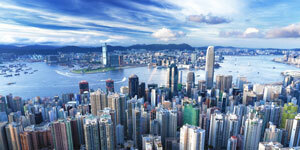 Most of the hotels are located in the heart of the city, in Central and Causeway Bay on Hong Kong Island and in Tsim Sha Tsui and Tsim Sha Tsui East in Kowloon. 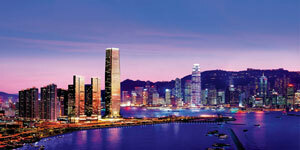 There are quite a number of resort-style hotels in the New Territories for those who prefer a rather relaxation holiday experience.